This derrick suffered damage. Note the kink in the structure. Not safe to work under these condition. 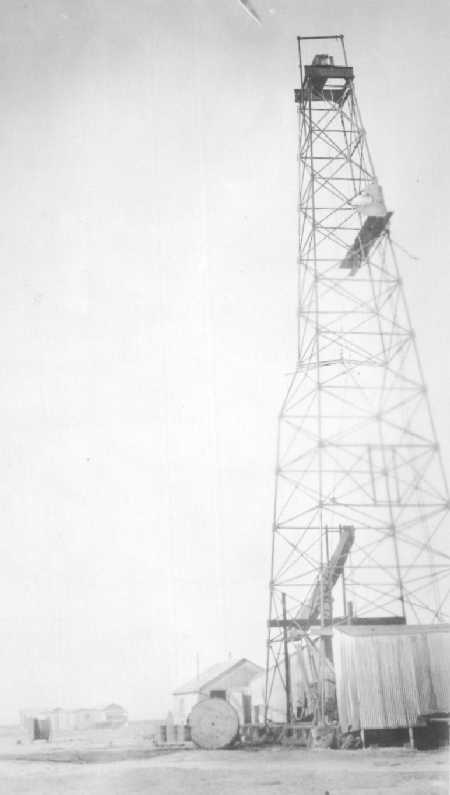 All sorts of accidents happen in the oil field, even when precautions are taken.